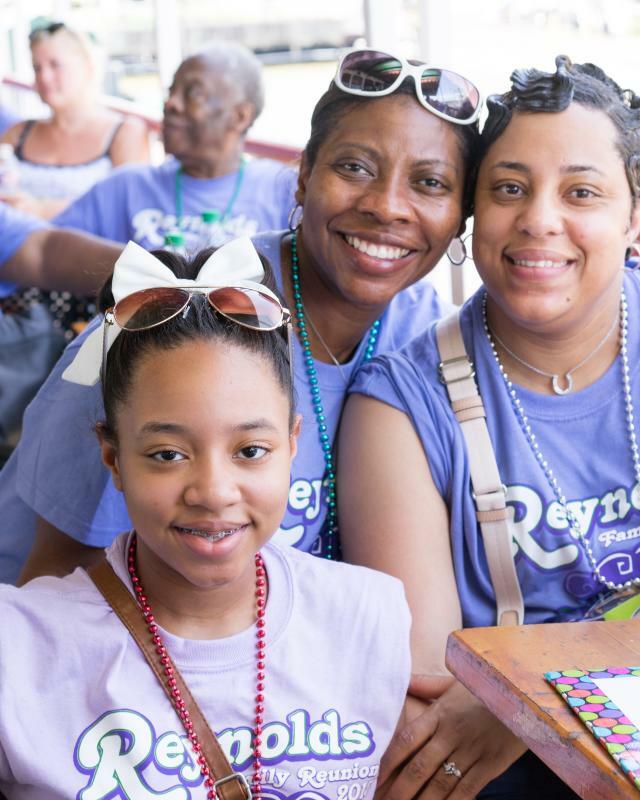 We offer complimentary planning assistance for your family reunion in New Orleans. 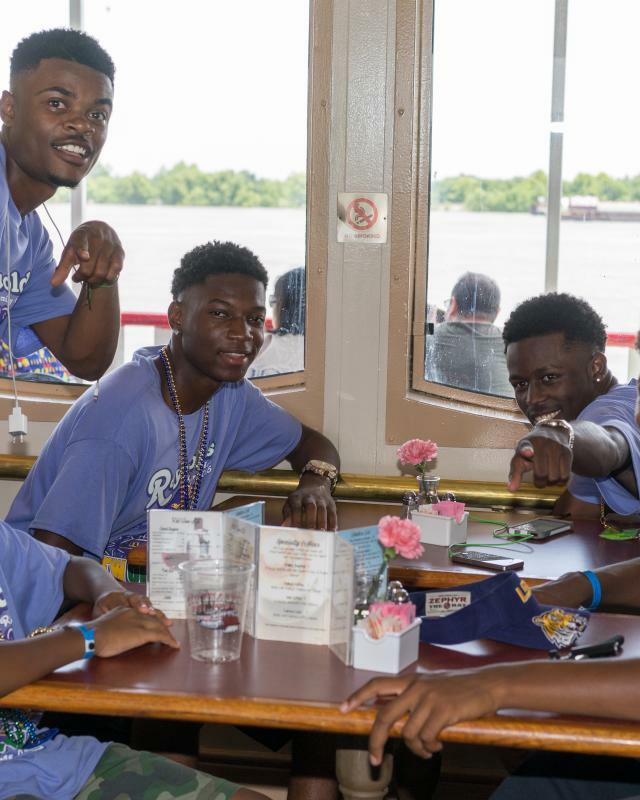 Let New Orleans & Company assist with your Family Reunion by completing the Complimentary Group Planning Assistance Form below. 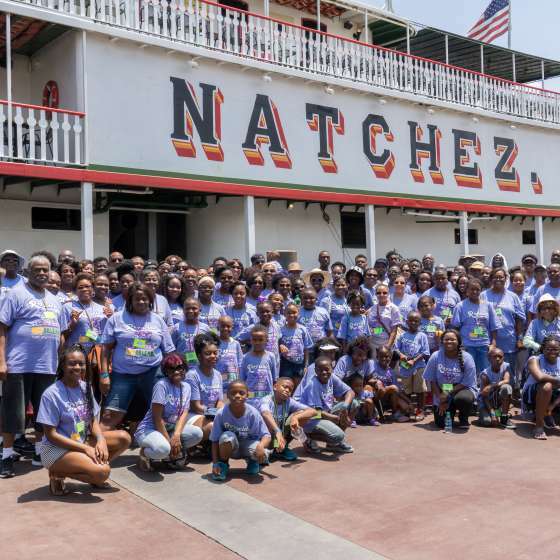 New Orleans & Company, a non-profit organization, is here to assist you in planning your family reunion in New Orleans. 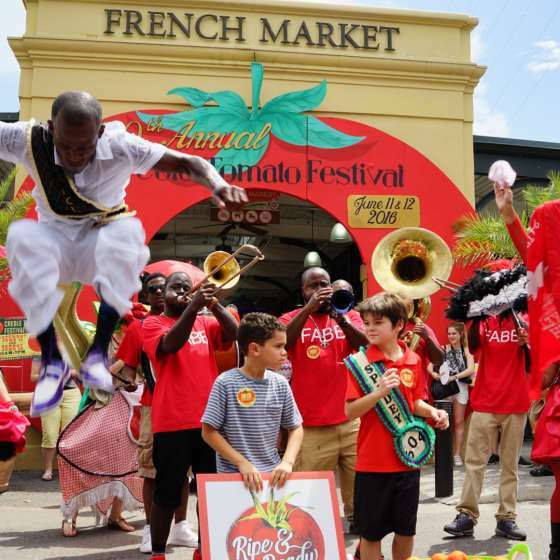 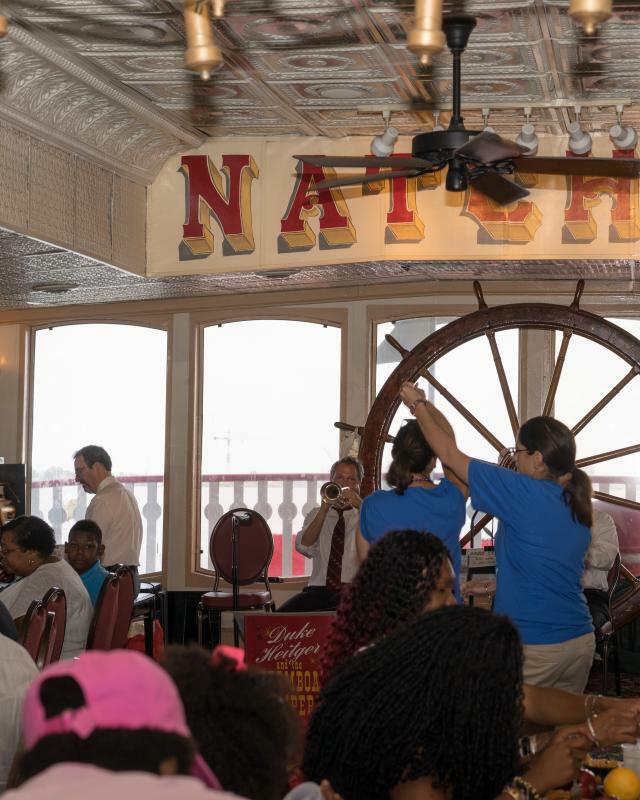 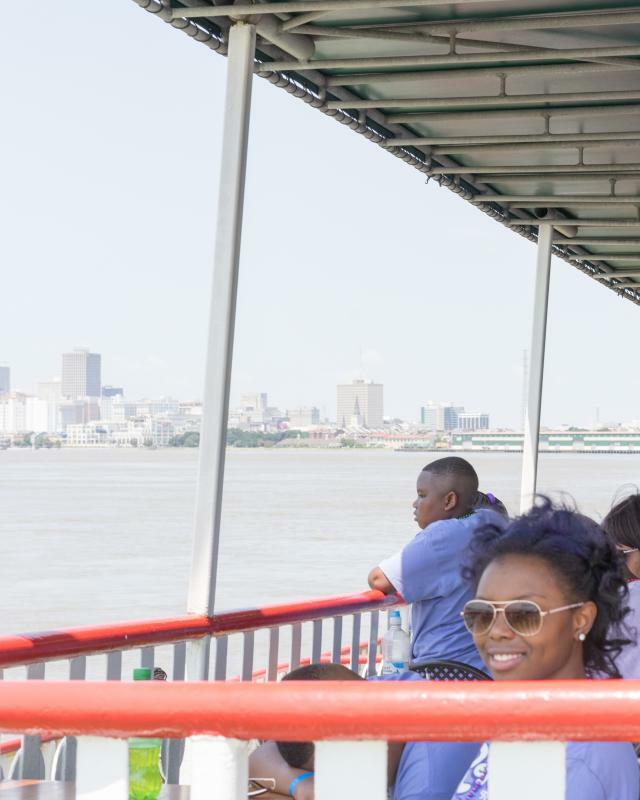 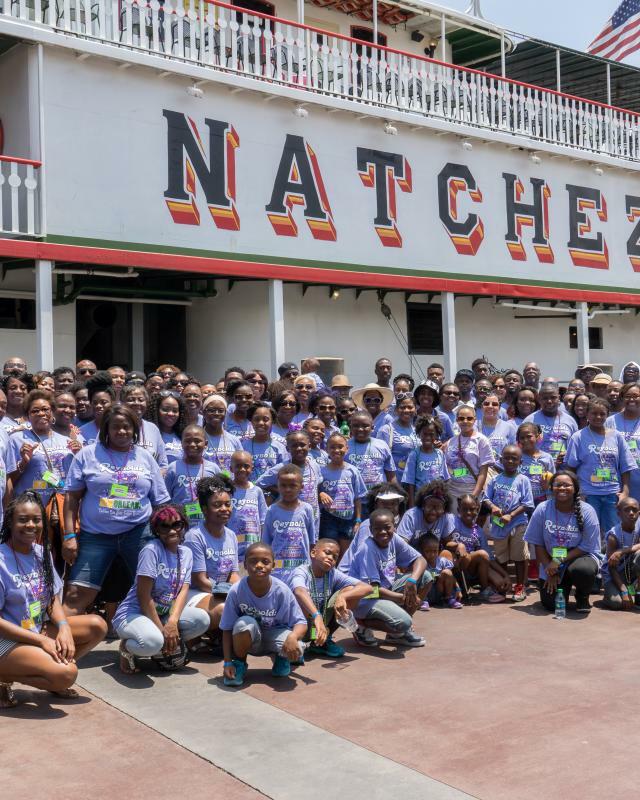 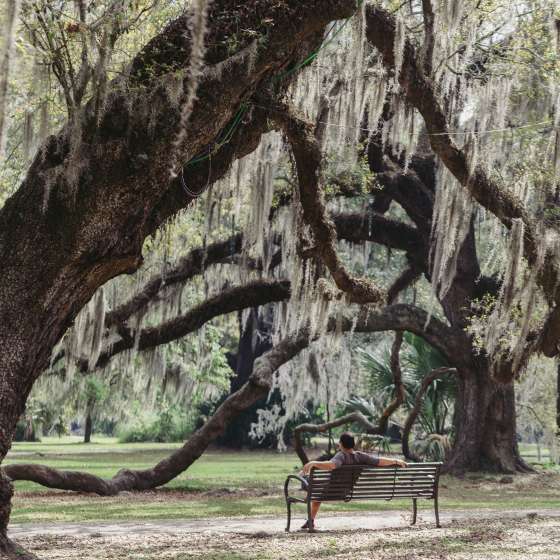 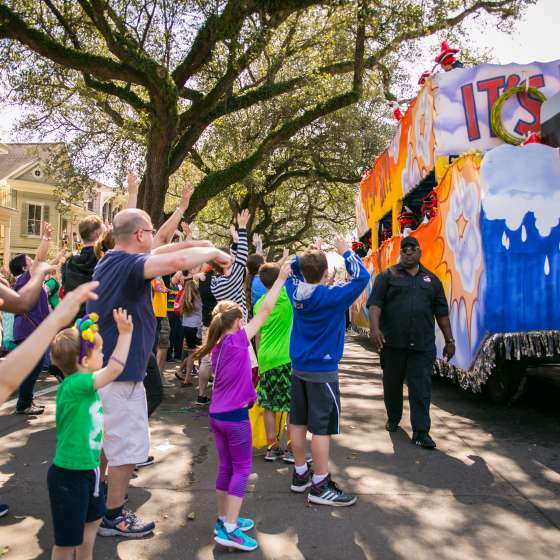 New Orleans Family Reunions can enjoy the culture, food and amazing attractions offered throughout the City! 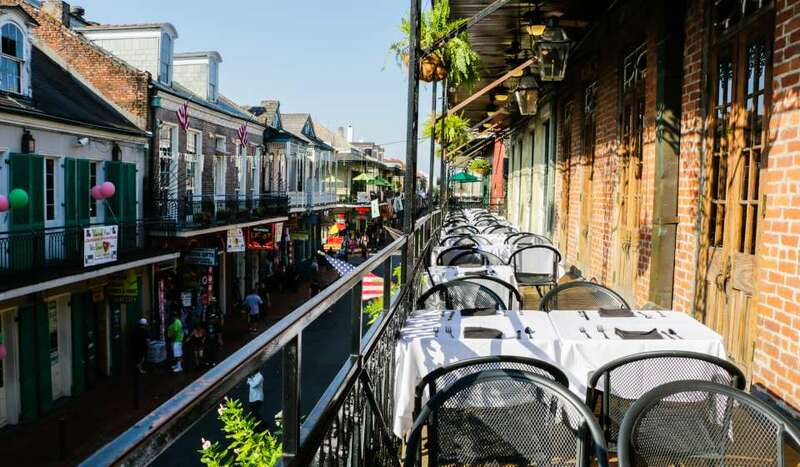 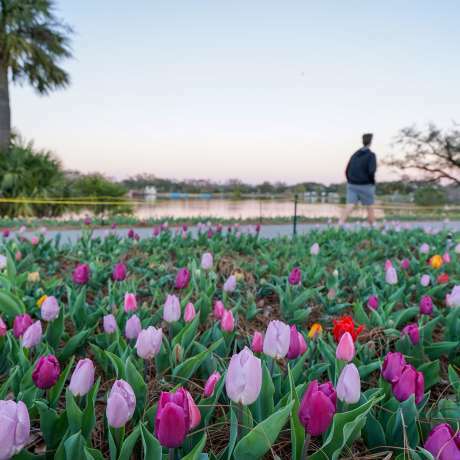 Our complimentary service will help you and your family plan a local or destination reunion in New Orleans. 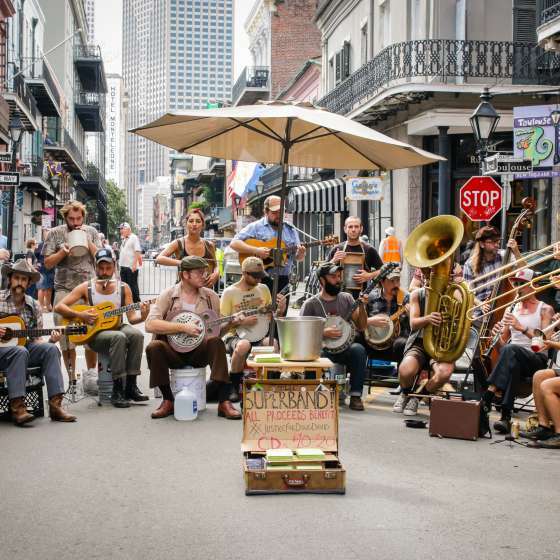 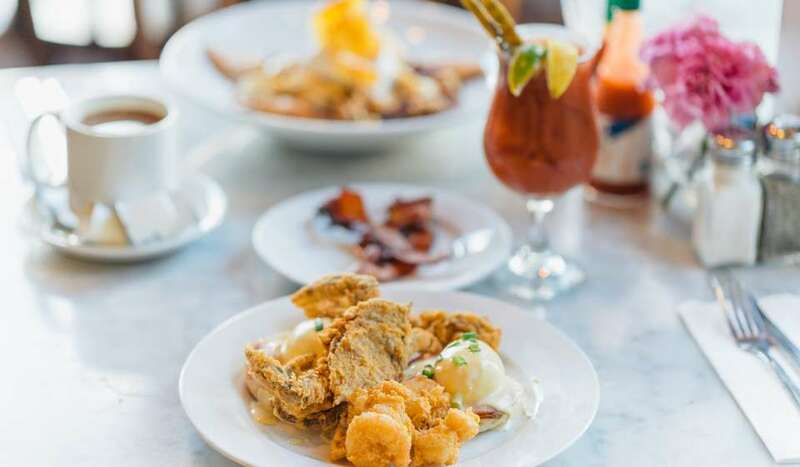 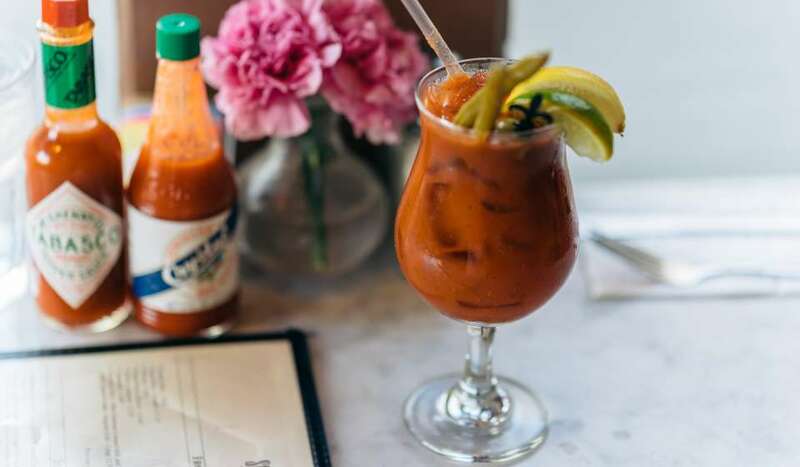 Don’t worry – New Orleans really can be the Big Easy especially with help from New Orleans & Company! 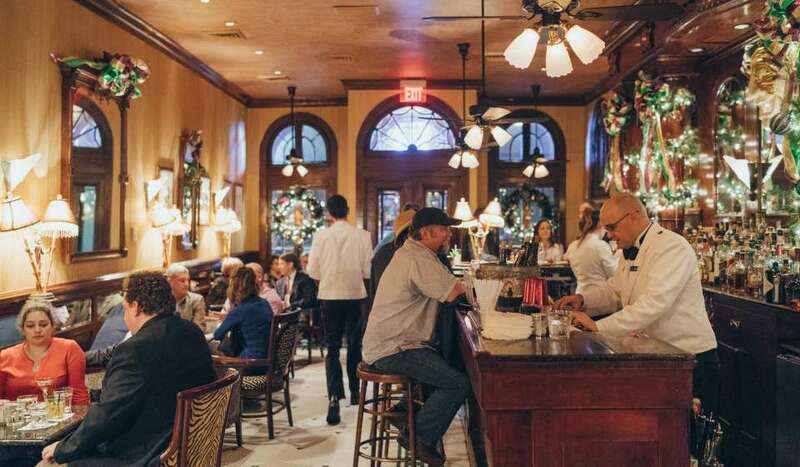 Don’t leave your guests out in the cold! 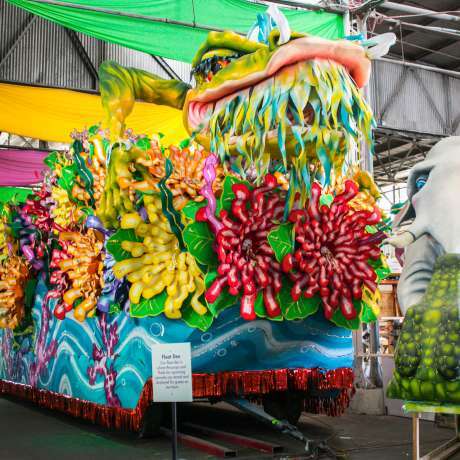 Before you choose your dates, let New Orleans & Company research sold out dates to special events and city-wide conventions. 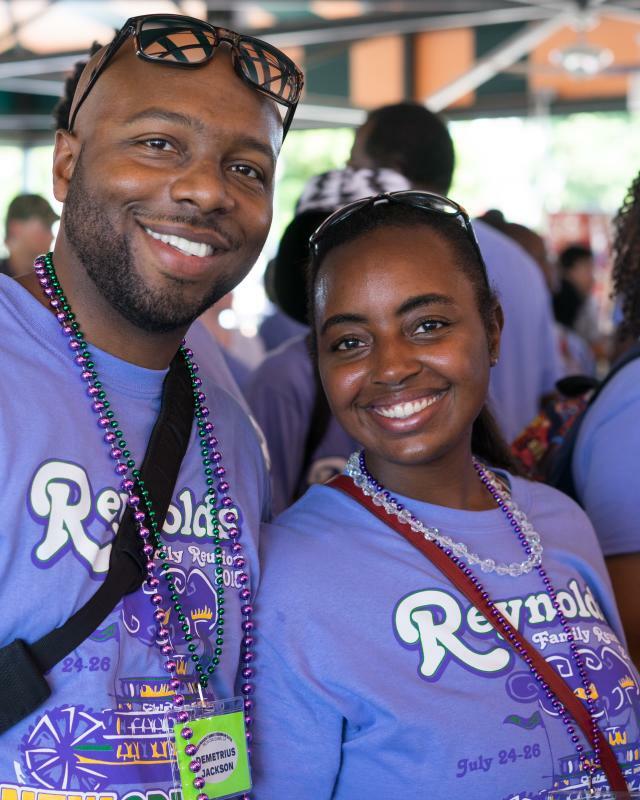 Our easy to use marketing toolkit provides the tools you need to create attractive messaging options to help promote your reunion. 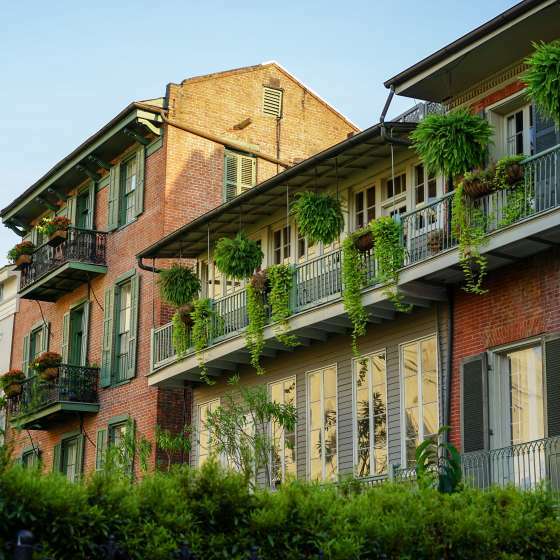 Hosting a family reunion will take some advance planning and plenty of decision-making, but New Orleans & Company is here to help! 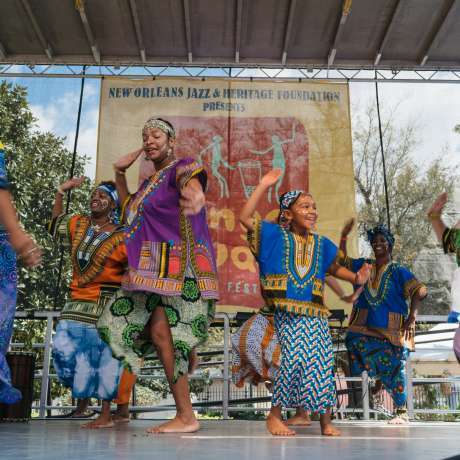 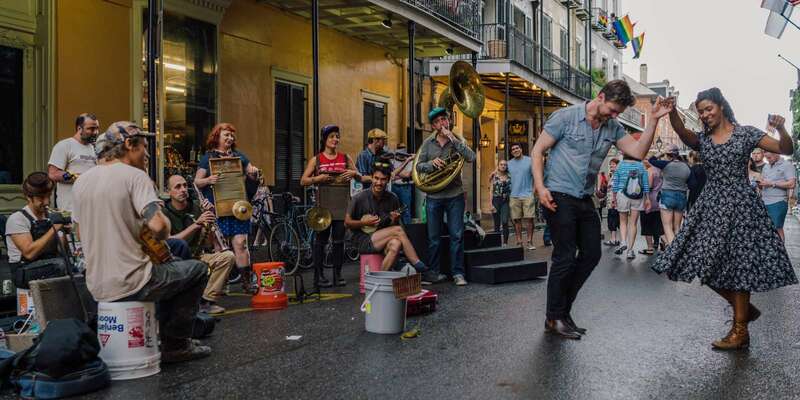 African American culture has made New Orleans the authentic city it is today: Mardi Gras Indians, the Krewe of Zulu, Second Lines, the birth of Jazz, Voodoo, Congo Square and more!